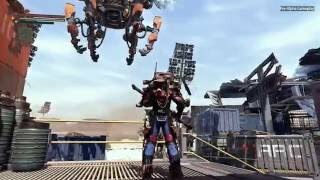 Focus Home Interactive have announced that A Walk in the Park expansion for The Surge is coming December 5. A Walk in the Park promises to take players to an environment that’s more open and colorful, though no less deadly. CREO World is an amusement park built by CREO for its employees and their families. The entire park is a deadly trap, where roaming rescue teams have gone insane and robotic mascots patrol freely, patiently waiting for new visitors to offer a deadly welcome. The expansion also contains 16 new weapons, sets of armor, and new implants to upgrade and further customize the way you want to play. 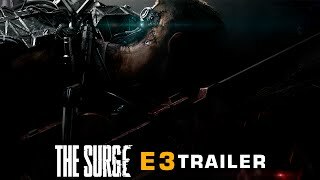 Also arriving soon is The Surge Complete Edition, which will include the full game and all its DLCs, including A Walk in the Park. 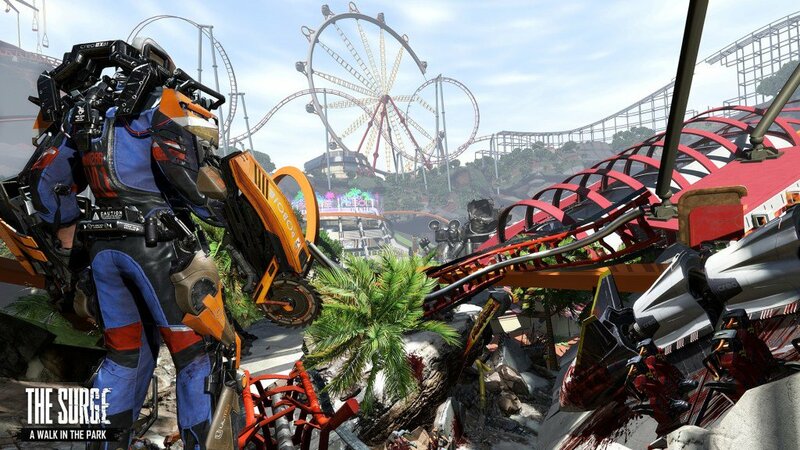 The Surge: Complete Edition and A Walk in the Park will be available December 5. 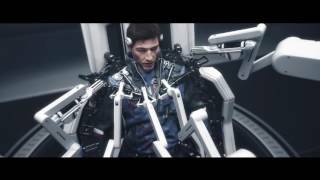 The Surge was released for PC, Xbox One and PS4 earlier this year.